Pay-per-click campaigns can be extremely beneficial, especially if you do them right. 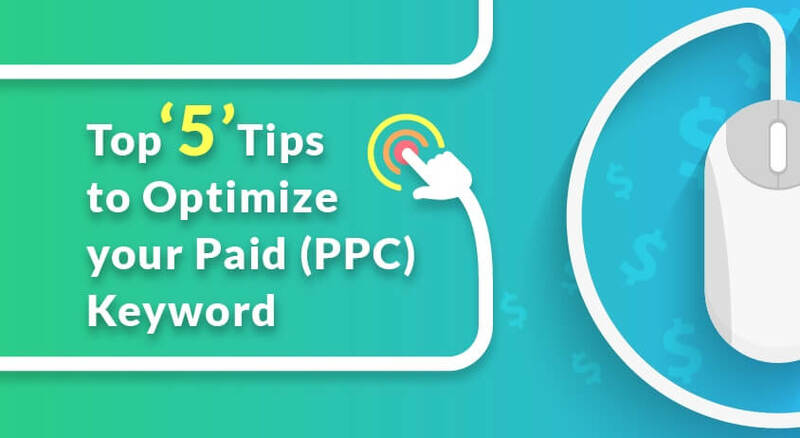 Here at The Commerce Shop, we’ve compiled these five tips to help you optimize your PPC campaign, so that your next campaign will be a huge success! First and Foremost ROI, ROI, ROI! While often overlooked, the return-on-investment, or ROI, is the most important metric in all pay-per-click campaigns. Whether your campaign is on Google, Facebook, Instagram or any other PPC platform. One tip is to turn on a custom column called “All conv. value / cost”. To do this, log in- go to “columns”- “modify columns”- check the box that reads “All conv. value/ cost”. Now that we have this custom column enabled, we can more easily identify profitable campaigns. A profitable campaign will usually have a value of 3 or higher. This will vary depending on your industry and the cost of goods sold. Next, be Sure to Install your Conversion Tags Properly. Tracking tags help you understand how well your PPC ads are performing. Conversion tags may be configured to provide the dollar value amount of each sale. To install conversion tags, go into your Ads account and click on the Tools Wrench. After that click on “Conversions”, then follow the step by step instructions for creating your own conversion tags. It’s Important to Pay Attention to your Demographics. A handful of important demographics to consider when building out your PPC campaign include age, gender, household income, and more. Many times your customer base can be segmented cleanly for your particular industry. You’ll Want to Use your Scheduling and Location Data Wisely! Like ROI, this can often be overlooked, but the settings for location and scheduling can be very crucial to PPC campaigns. This is especially important for businesses with a regional customer base. When reviewing the analytics data from your PPC campaign, you’ll want to take a look at the conversion performance data for the different devices that your customers and visitors use. For instance, many companies have put excessive amounts of their ad budget into mobile clicks, only to find out much later that these clicks do not convert well. While mobile is extremely important in this day and age, you need to be sure that the mobile data is converting well. These are just a few of the tips we use here at The Commerce Shop to provide our PPC clients with a superior ROI. We are an award winning agency based in Atlanta. For help with any Google Adwords or other PPC needs, feel free to reach us at www.thecommerceshop.com. We’re recognized a leading E-commerce Development Company on DesignRush. Find us on DesignRush here.